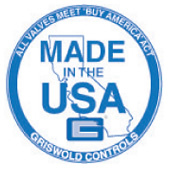 Pinnacle Valve is a pressure independent actuated valve. 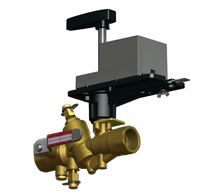 This compact zone valve incorporates pressure independent technology to control the flow regardless of pressure fluctuations in the system. The Pinnacle’s higher close off pressures make it ideal for applications where traditional zone valves are prohibited. For more information visit PICV.